This lecture introduces Greece's glorious Aegean Islands in an overview of their scenic and cultural riches. 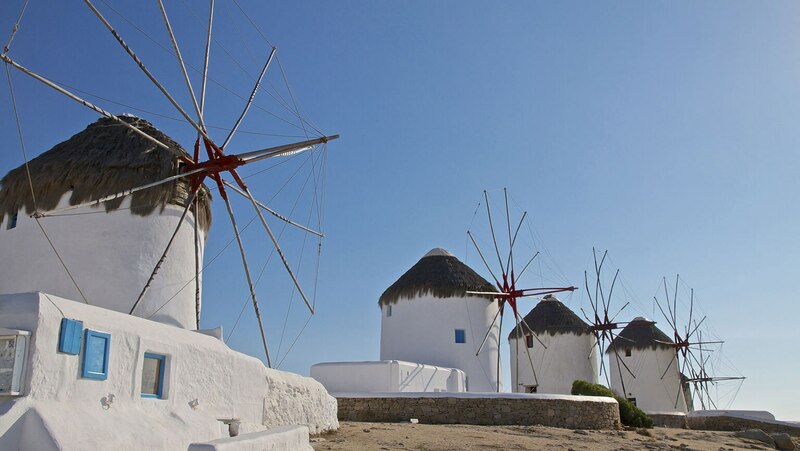 Taste the pleasures of the popular Mykonos before crossing to Delos, birthplace of Apollo and a later trading mecca. Enjoy remnants of important sacred sites and spectacular island views from Mount Kynthos.